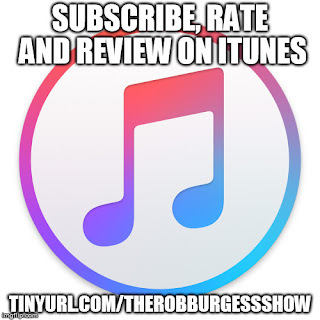 On this, our 52nd episode, our guest is Ryan Wegner. 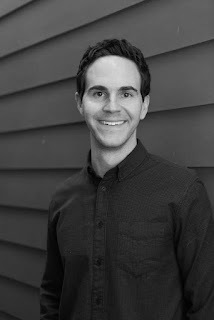 Ryan Wegner is one of the founders of Audm, an app which “presents the world's best long-form journalism, read aloud word-for-word by celebrated audiobook narrators.” Ryan graduated from Columbia University, where he also earned a Ph.D. in Clinical Psychology. He's worked for two previous start-ups on the business development/strategy side. Before Audm, he worked at a VA hospital treating veterans suffering from, among other things, PTSD and addiction. He lives in Los Angeles with his wife, 1-year-old daughter, and beloved dog Luna. You can find him on Twitter at https://twitter.com/ouegner.